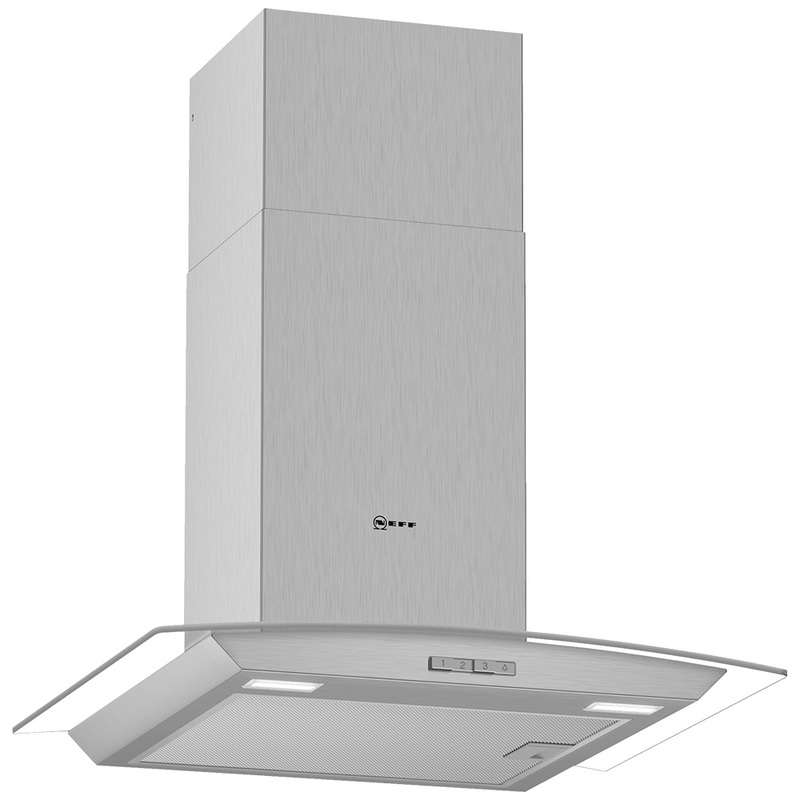 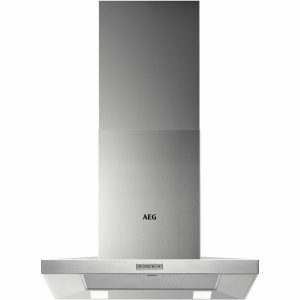 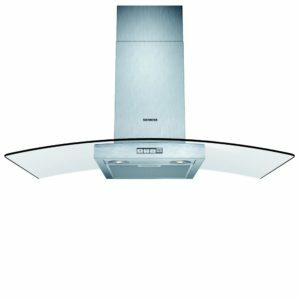 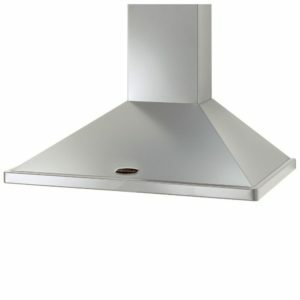 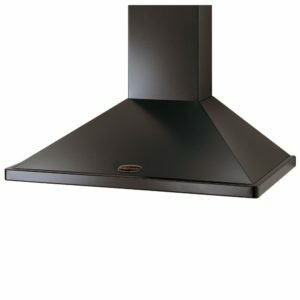 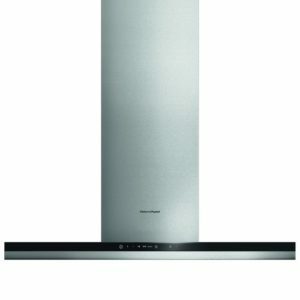 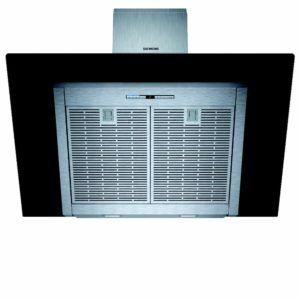 We love the style of this 60cm cooker hood from Neff. The D64ABC0N0B with curved glass not only looks brilliant but will remove steam and odours, so you can cook away with no concern about condensating the kitchen! 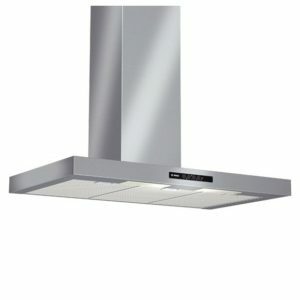 With a 590m³ per hour extraction rate, three speed settings and two handy LED lights you can concentrate on the cooker and let the hood extract! 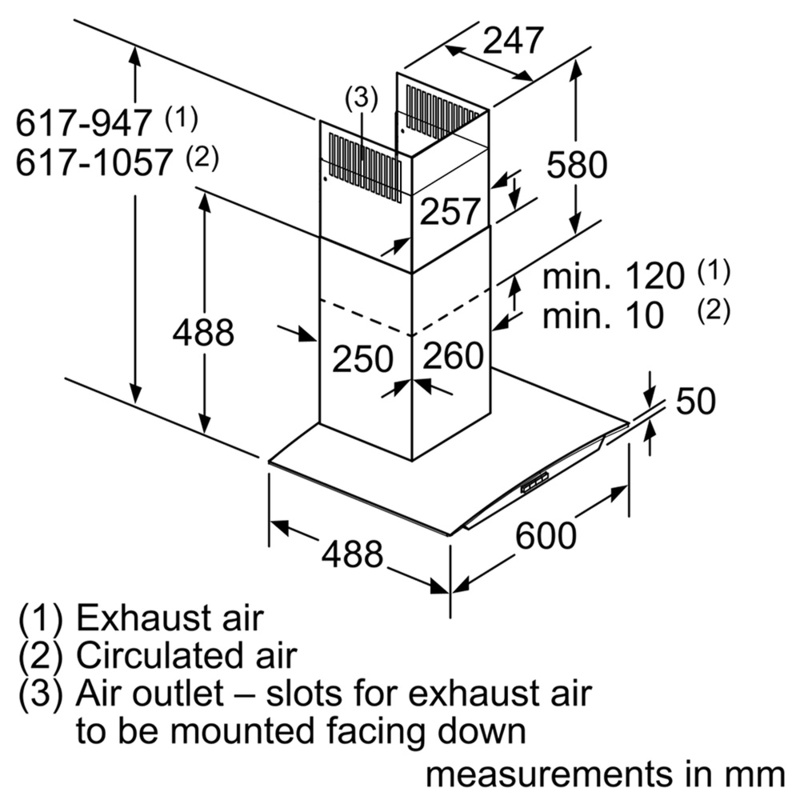 Designed to be extracted outside it can also be recirculated using charcoal filters.